Did you know that taking your eyes off the road while driving 55 miles per hour, for even one sec means that you will have missed traveling the length of a football field. That is a lot of scenery and roadway conditions you would have missed. Five seconds are the typical amount of time it takes to engage with a text message. April is National Distracted Driving Awareness Month, to bring awareness to the dangers of distracted driving. Today, the main draw to using the cell phone while driving is social media. We are all taking part in the social media fad in one way or another. But, operating our phones while driving is distracted driving, and can lead to fatal car accidents. 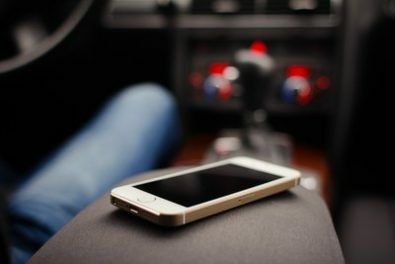 If you or a family member have been injured in an accident that was caused by a distracted driver, contact a Boston Personal Injury Attorney at the Law Offices of Jeffrey S. Glassman for zealous representation. They will get you just and financial compensation for damages. You can contact an attorney by calling (617) 367-2900.